NEZ 2019 Coaches Clinics – Advance your NCCP certification! The cost of Respect in Sport is $30.00. This fee will be reimbursed by NEZ Baseball. Please submit your receipt and completion certificate for reimbursement. The cost of On-line Initiation is $37.50. This fee is generally reimbursed by the community. Please contact your Community Baseball Director for instructions on reimbursement prior to registering for the clinic. The cost of the On-field Initiation is $50.00 and is also generally reimbursed by the community. Once again please contact you Community Baseball Director prior to registering. 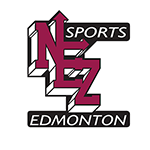 NEZ Baseball will be hosting 4 additional NCCP coaching clinics for baseball coaches in April 2019 to advance their certification. The goals of these sessions are to improve the certification, knowledge, confidence and technical skills of coaches of all skill levels. 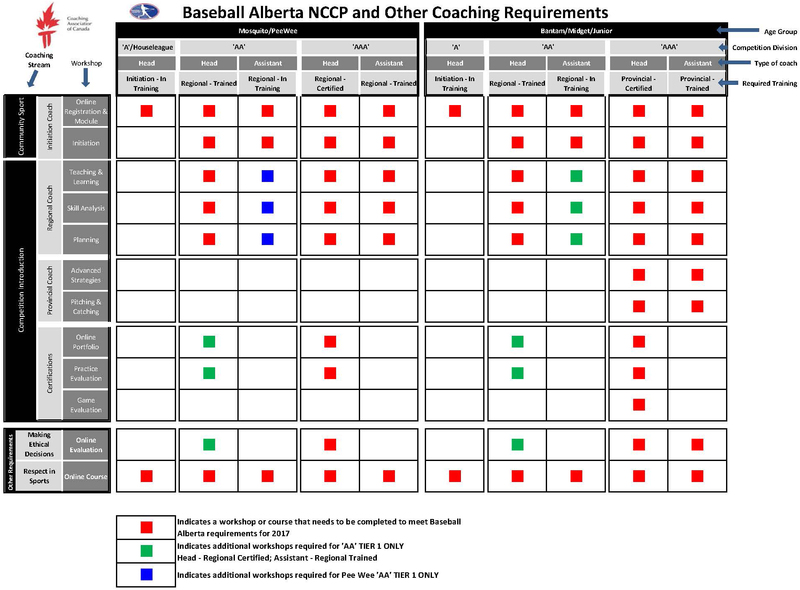 Clinics will be facilitated by Baseball Alberta. The sessions are primarily facilitated in a classroom that will include detailed lessons, technical information and video analysis. Please reference the below table to determine what modules you need to take.